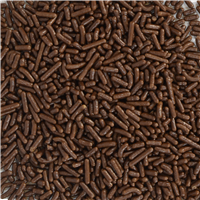 Sugar, Corn Starch, Hydrogenated Palm Kernel Oil, Dextrin, Carnauba Wax, Soy Lecithin, FD&C Yellow #5, FD&C Yellow #6, FD&C Red #3, FD&C Red #40, FD&C Blue #1. 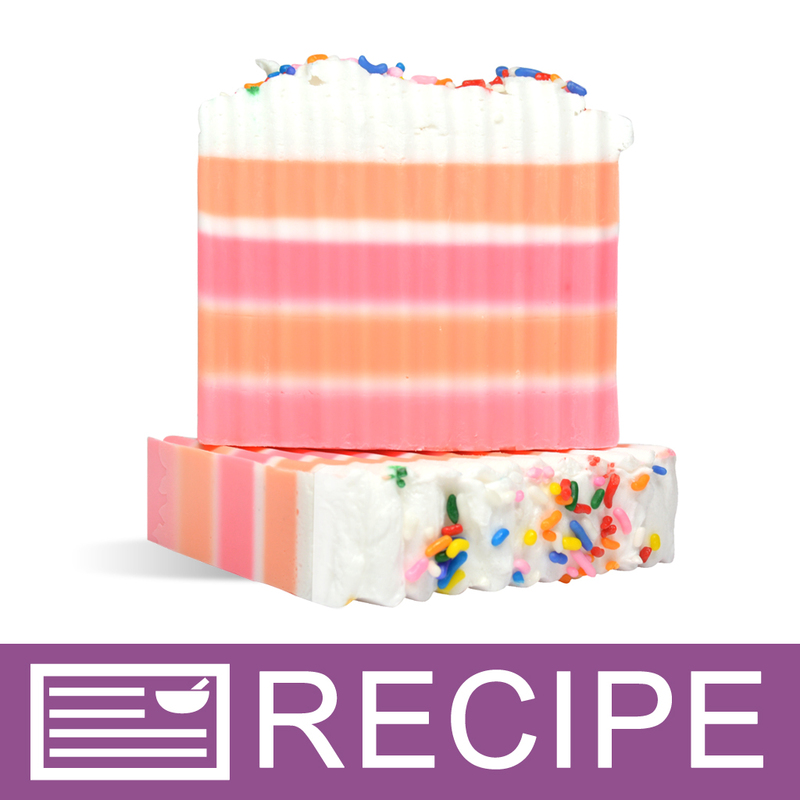 To create soaps with sprinkles on top, first fill mold with desired soap about ¾ of the way. 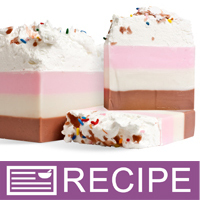 When that soap cools, spritz with alcohol and pour the remaining soap to completely fill the mold. Quickly top with sprinkles and let cool. 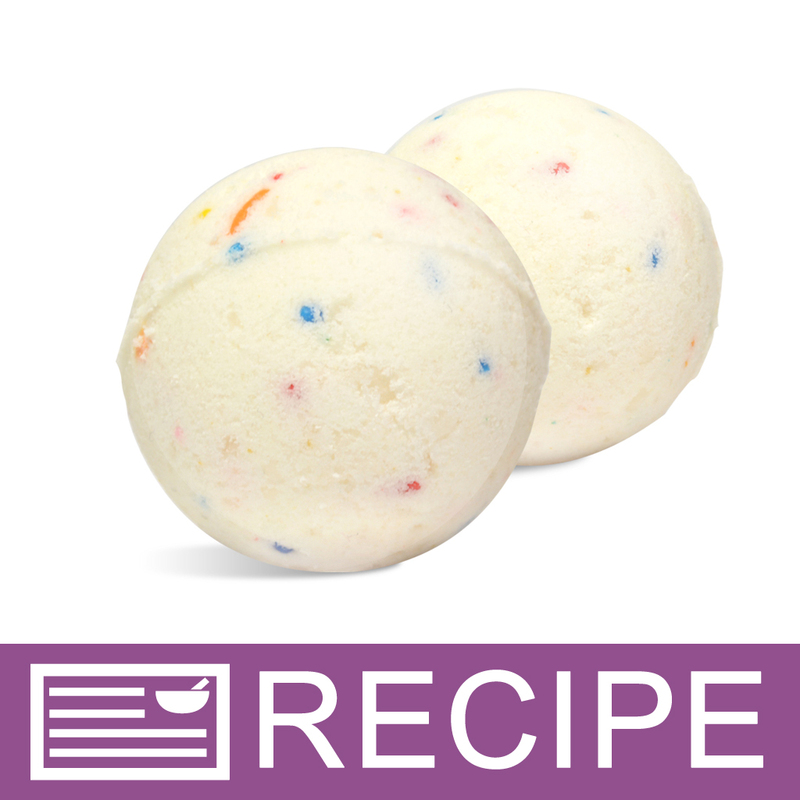 To add sprinkles to bath fizzies, soaps and scrubs, cut sprinkles into smaller size or keep them as they are and simply add them into mixture last. COMMENTS: Look great on soaps like donuts. "Will these sprinkles mold in melt and pour soap? Do they only need to be used on the top? " Staff Answer We recommend using these on top as an embellishment. They should not be used inside the soap. "Is there blue sprinkles in this mix? This picture does not show them but the recipes linked have blue as well. Thanks :)"
Staff Answer This mix does not contain blue jimmies. We may have had a different supplier at one time that contained blue ones. That is what you are seeing in the recipes.